Make Money Online Resources Article Length: Does Size Really Matter? Article Length: Does Size Really Matter? Many people, newbies and experienced marketers alike, have asked that same question. How long does an article have to be to be deemed good? Who deems it good? In general when writing an article you are looking to please two different masters: your audience and the search engines. 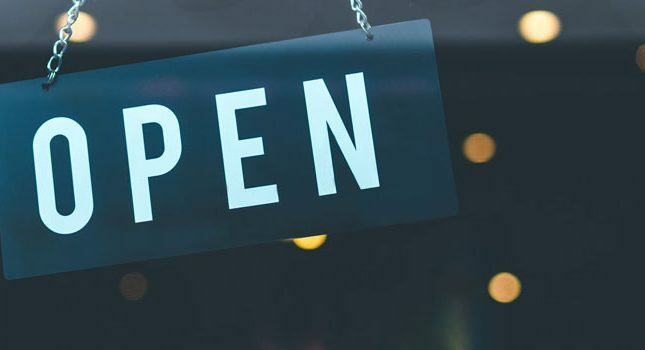 Now that Google et al is looking more at quality rather than keyword stuffed quantity, the lines are blurred but there are still big distinctions between the two. How does a visitor deem an article worthy? In short, it’s value. That value though could be one of a million different things. It could be teaching them something new, or solving a problem. It could also be informing them of the latest news or making them giggle. What about immersing them in a rich story or empowering them to take a deep and critical look at different issues? All of those and more will create a worthy article for a visitor. The thing is, search engines can’t read. We might think they can based on those pesky adverts that follow us around, but the reality is that they just are not advanced enough (yet) to actually read and understand the content the same way a person does. This means that they deem articles worthy via other factors. Things such as article length, (a lack of) duplicate content, SEO formatted make a difference. So too do the natural keywords within the article. Due to these differences, what makes a worthy article one one, doesn’t necessarily make it true for the other. Earnest Hemingway had a bet with some fellow writers to coin the a novel in six words, and he won. Does the fact that this “novel” is only six words make it any less powerful? Absolutely not, but to a search engine it is barely a sentence. If all of your articles could be written in six words and still be powerful and (maybe) useful, your audience might well love you. Google wouldn’t. Another aspect of blog and article writing is the perceived attention span of internet users. It has been touted in the general press that attention spans are dropping thanks to the like of social networks such as Twitter (240 characters max.!) and Facebook, where content tends to be short and to the point. Does this really mean no one can read long articles? Absolutely not, I know this because mine get read and I tend to waffle! In all seriousness, I think that this is one of those things that gets passed around the internet but has very little weight to it. Apart from my anecdotal evidence, several sites have performed studies to find out the ideal article length and the results were interesting. Settle on a number already! 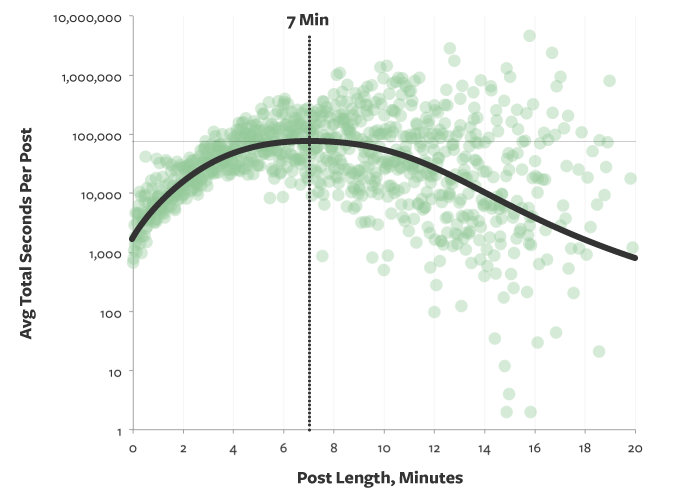 The writing website Medium ran a test where they compared the length of the post versus how long the reader spent on the post. This was to measure whether the length of the article affected the attention span of the reader. They went into plenty of detail on the subject, but the bottom line is they found that on average, articles that were 7 minutes long (approx. 1000 – 1600 words depending on image count) were the most successful posts. Newswhip did a small study on the most shared articles on Facebook from five large media outlets. 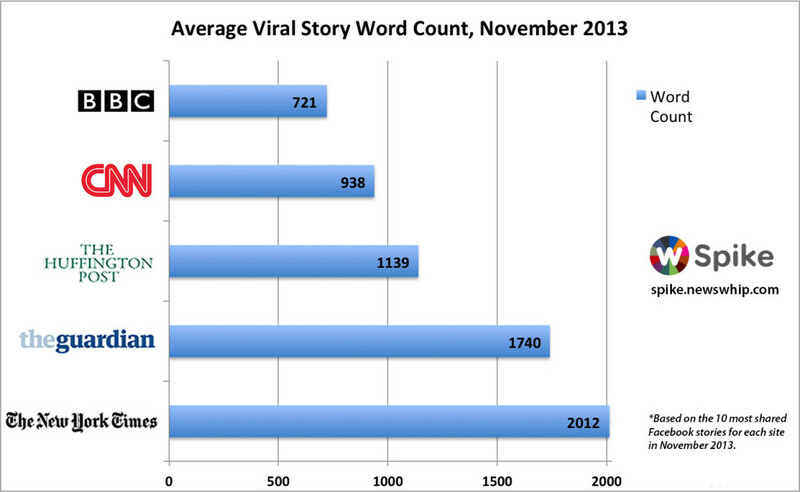 This study came to the conclusion that articles around 1000 words were shared the most. Bear in mind that the sites studied were news outlets rather than blog sites, which may affect the figures. Other blogs and sites found different results from similar studies, both backing up the 1000-1600 word results and also stating it makes no difference. 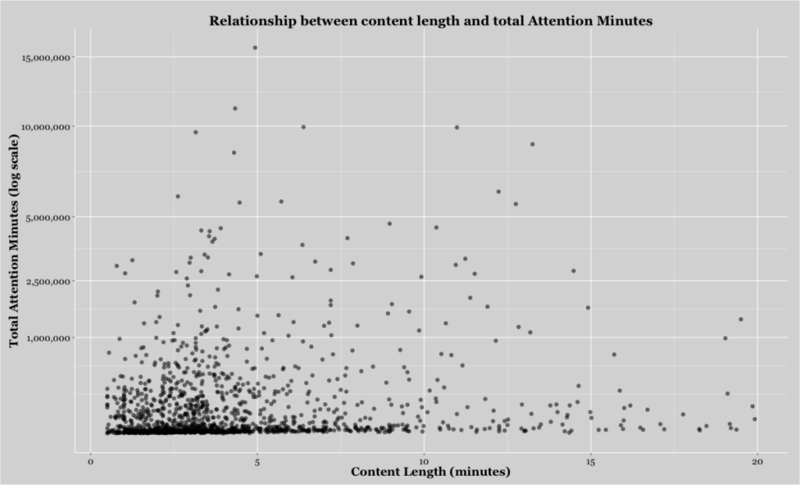 A study by Upworthy.com found no relation between article length and attention. To me this is the most important aspect about choosing the right length for a blog post: your readers. If they have come to expect, nay demand long articles then give that to them! If they prefer shorter form such as your average Buzzfeed article then give them that! The other thing to consider is that an article cannot be squashed ort stretched into any other length than the length it needs to be. I could write an article about how to create a website from scratch in 200 words. Would it be useful? Not a chance! I could also write a 3000 word essay about why I picked up a different brand of detergent. Would it be a pointless article full of waffle and fluff? Absolutely! The bottom line then is there is no ideal article length. Or there might be, it depends on which study you wish to put faith in. Write for your audience not the search engines. Give them high quality, useful info. Keep the fluff to a minimum. Make the article as long or as short as need – don’t be afraid to write 200 words or 2000! If the article is useful and helpful, then the metrics will show the search engines that it is valuable content. 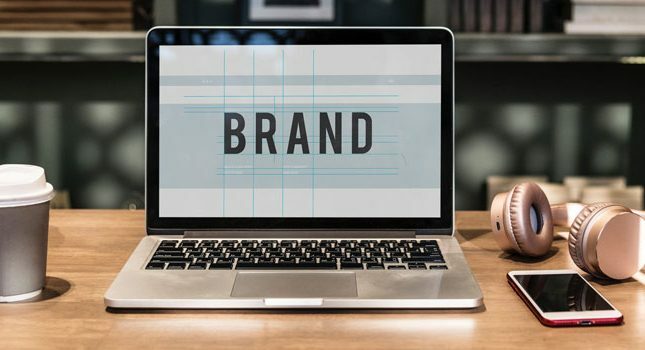 Factors such as social sharing, bounce rate and backlinks will prove to Google et al that a six word “novel” might indeed be a wonderful thing. What’s your average article length? Do you try to force articles to be that length or do you let them just flow and be what they become? Let me know in the comments.